A recent article in Strategy+Business, a publication by consulting firm PwC, highlighted 10 Principles of Organizational Change. Focus on a critical few behaviors. 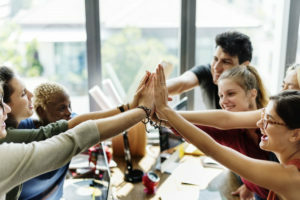 To identify these “critical few” behaviors, the suggestion is made to identify the few things employees do that “positively affects business performance.” But there’s the rub. 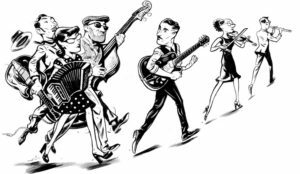 How do business leaders determine the elements that positively affect business performance? It is rarely obvious. I suspect this was an invitation for readers to ask for consulting help. Taking extra steps to delight customers. Backing up and supporting one another. 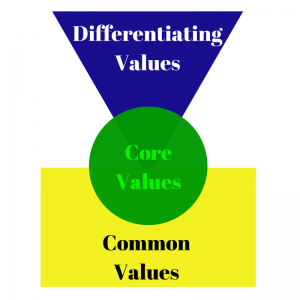 Instead of selecting from the list of common values, I recommend business leaders look for the two or three values that make a difference – what I call Differentiating Values. 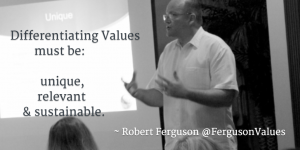 Here, I believe there is a way to identify the “critical few.” Using my values assessment, that includes a Values Test, leaders look for values that are unique (to the business), relevant (to key customers), and sustainable (over time). 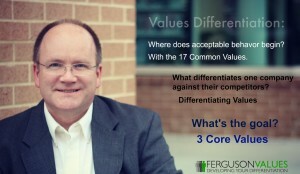 Once these few differentiating values are selected, changing culture becomes a leadership issue. Before leaders can engage a significant portion of employees to practice these few critical values, they need to first be convinced that values matter. 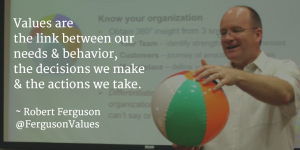 Values define expected behavior (the key focus of the S+B article highlighted above). 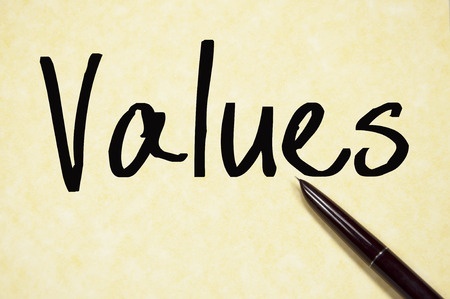 Values empower leaders to simplify and focus. Recognize that everyone is impacted. People must be held accountable. 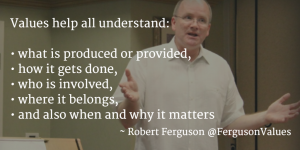 There needs to be ongoing communication. 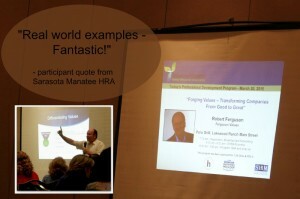 Values need to be visible in the company’s marketing. 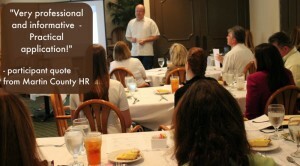 To change culture, employee behavior must be aligned with the organization’s key priorities. The best way to ensure everyone shares the same priorities is to have people who share the same values.